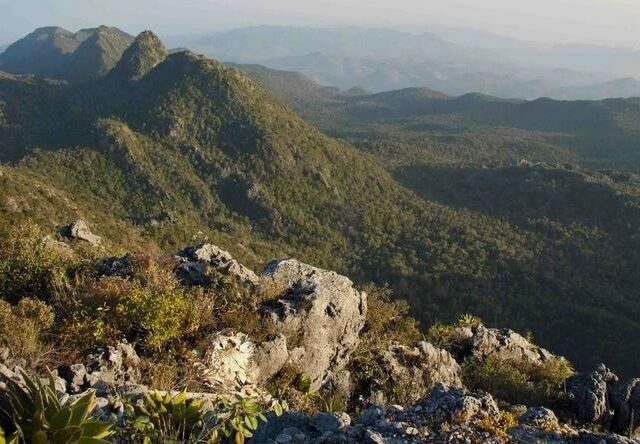 World Land Trust (WLT) would like to thank supporters of Buy an Acre for helping to safeguard 1,330 acres (539 hectares) in the Sierra Gorda Biosphere Reserve, Mexico. The forests purchased in the Eastern Sierra Madre mountain range will now be under the ownership and protection of WLT’s conservation partner Grupo Ecológico Sierra Gorda (GESG). 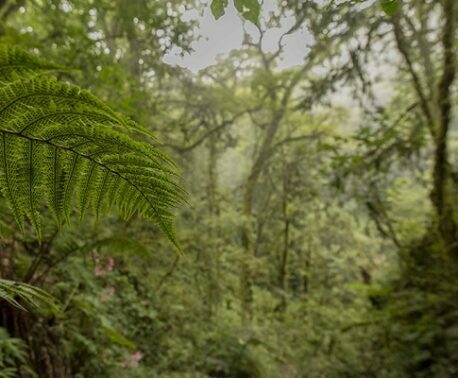 With help from forPlanet and Buy an Acre supporters, a property of 1,191 acres (482 hectares) neighbouring the existing Hoya Verde reserve has been purchased through the Buy an Acre programme. Another 139 acres (56 hectares) was purchased with funding from corporate sponsor Puro Fairtrade Coffee. 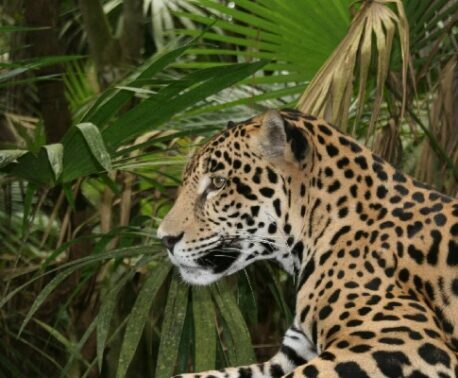 This property borders the GESG’s Agua del Guayamé reserve and is part of a series of properties Puro have helped purchase in the area which helps in the vision to connect this reserve with Cerro Prieto-Cerro La Luz Reserve. GESG’s land purchases directly reduce the ranching, logging and hunting threats to Sierra Gorda’s forests, as well as benefitting the local communities with sustainable incomes.